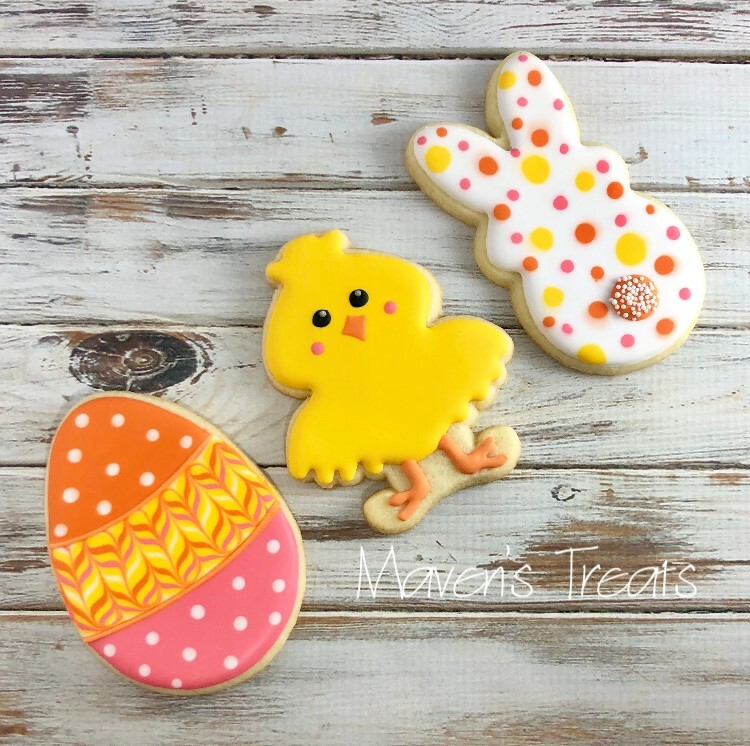 Come join the party as Michele of Maven’s Treats guides you through the process of creating delightfully decorated sugar cookies. Whether you’re looking for a new hobby or a fun night out with friends, our lighthearted beginner class requires no previous experience, and even better, no mess in your kitchen. Your hands-on class will include 2 hours of step-by-step instruction, plus all the materials needed to decorate 6 of the most delicious and mouth-watering sugar cookies you’ve ever tasted. You’ll learn the importance of different icing consistencies, how to use tipless piping bags, the basics of outlining and flooding, wet-on-wet techniques and more. Let us inspire you to create edible art while laughing and learning a new skill that will impress your friends and family! You can even lick your fingers, we won’t tell. Note: Sine this is a specialty event, no coupons or discounts are permitted for this class.